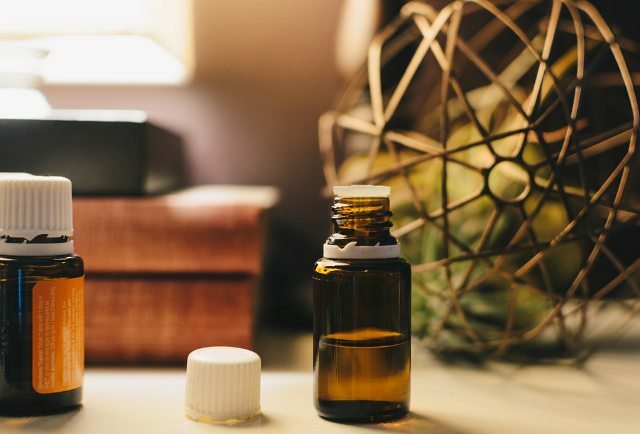 Studies show that essential oils can actually work as a complementary therapy to treat anxiety and stress. With healing properties and delectable aromas, there are lots to desire when it comes to using essential oils to improve your health. However, each one comes with different properties and benefits, which might make it seem overwhelming when you’re trying to decide which of the hundreds, to begin with. Here’s the lowdown on the seven best essential oils for your health. You can also vape peppermint oil. If you are vaping other types of oils that have terpenes, you can add a drop or two of peppermint oil into your vape pen to get breath-freshening benefits and relieve headaches. You’ll want to learn more about terpenes to ensure you’re mixing the right ones with the right oils for maximum effect. Tea tree oil is great for fighting infections and boosting your immunity. Because it has such strong antibacterial properties, you can also use it to treat skin infections. In general, it’s one of the best healing essential oils in regards to the skin. That’s why it’s used as one of the natural ingredients in shampoos for dandruff and dry scalps. To really reap the benefits of tea tree oil, you can mix it with aloe vera and put it on your skin as a face mask or treat small blemishes. If you're going to use it as a face mask, however, it's important to note that you should always dilute it with another agent to ensure you're not putting too much oil on your skin. Rosemary oil is a stimulant. If you’re feeling sluggish or tired, you can inhale rosemary oil for a quick boost of energy. It’s also known to stimulate brain activity and help the part of your nervous system that controls organ function. However, it’s not just used for stimulation. Studies show that it can also help decreases levels of the stress hormone cortisol. The best part about rosemary oil is that you don’t have to inhale it or apply it topically to get the benefits. Diffusing the oil works great as the healing properties are present when airborne too. 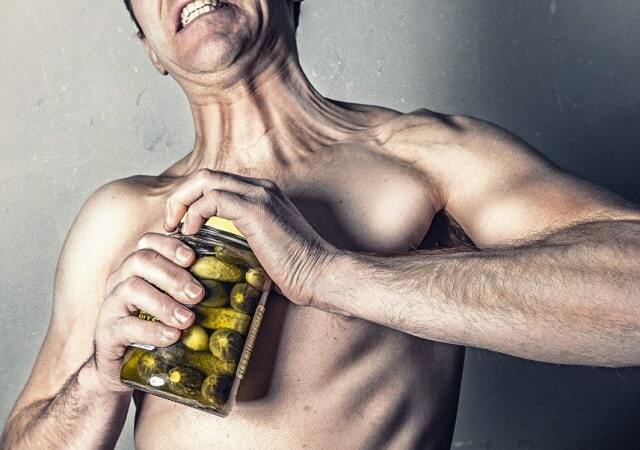 Are you trying to gain muscle and can’t? It might be because you’re not allowing your body to properly repair itself. Lemon oil can help with that. In fact, recent research showed that D-limonene is great for its skin-repairing and anti-inflammatory properties. If rubbed on the affected muscles and skin, you’ll see that lemon oil works to increase your circulation and promote blood flow as well. While you can use this oil for healing, it’s also great for cleaning. The scent itself is enough to leave your home smelling fresh and clean. For a quick boost of energy, you can also diffuse lemon oil at home or in an office. If you need help focusing, you might consider sage, as it can help with memory and concentration. Sage is also one of the best essential oils for your health when it comes to hormones and menstrual pain. It’s a nerve tonic and it has warming components, which makes it great for cramps. Rub a couple of drops into your skin and press a warm towel on top of the area. One study even showed that the inhalation of clary sage oil reduced cortisol levels by 36% and improved thyroid hormone levels. Can’t sleep? Add a couple of drops of lavender oil on your pillow before bed to help you get a good night’s sleep. The calming effects of lavender are great for stress or tension in the body. Adding it to bath water or a home diffuser can help you relax. However, lavender is so diverse that you can use it for just about anything. For example, mixing lavender oil with witch hazel is one of the best all-natural face toners. It can also even be used for motion sickness. Bring it along for a boat ride or long road trip and place a couple of drops behind your ears or on the tip of your tongue. Looking for an immunity boost? Try eucalyptus oil. It’s the best essential oil for boosting your immunity due to its antibacterial properties. If you’re already sick, you can mix it into boiling water and inhale deeply for about 5 to 10 minutes. After, rub some on your chest and on the outside of your throat. When using this oil in a diffuser, it’s best combined with lavender or lemon oil. The aroma is delectable and the calming, healing effects are even better than when used alone. Because eucalyptus has so many immunity-boosting benefits, it’s a great idea to put it in a diffuser and use it as your main essential oil all throughout flu season and the winter months. Not all essential oils are equal. To ensure you’re getting the most out of these healing oils, you’ll want to do some research into the brand beforehand. The best essential oils for your health are ones that are pure. To see if your oils are pure, you can put a drop onto a white piece of paper and let it dry. If there’s an oily ring left around the drop after it dries, then this is a sign that it’s not pure. It’s also a good idea to do some research about how the company produces its essential oils to ensure they’re not impacting the environment in a negative way. And, make sure to follow a healthy diet and exercise routine as part of your daily life. If you need some help getting started, take a look at our Fit for Her nutrition and exercise guide.